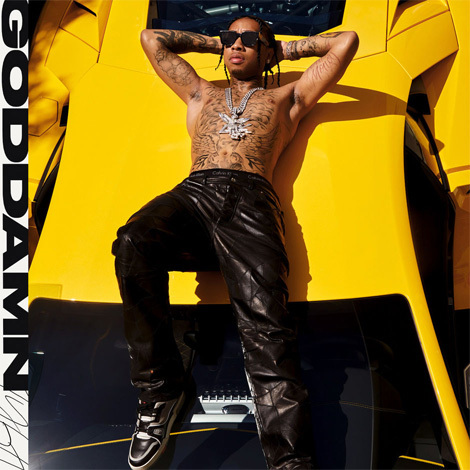 Tyga is on a strong run as he drops a new single “Goddamn“. Like all of his previous releases, the production on this joint is also handled by D.A. Doman. Expect the song to land on Tyga’s upcoming album (TBA) which yet has to be announced.